– Backgrounds so realistic they look just like your home/workplace/street/school etc. etc. – More features coming soon! 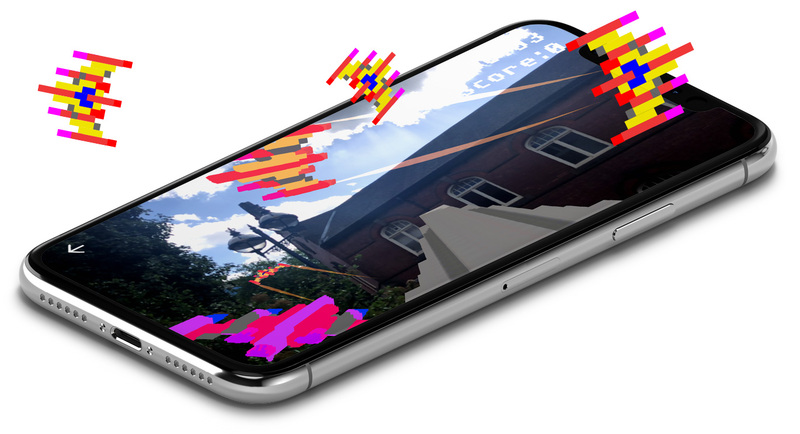 Starship Destroyer AR works with all augmented reality compatible devices, including the Apple iPhone X and tablet devices. Available for both iOS and Android, you can download the app from the iOS and Google Play app stores. Ever fancied playing Starship Destroyer in Virtual Reality? We’ve done that too, play Starship Destroyer VR.